How use commande ssh in Windows XP Windows 7? 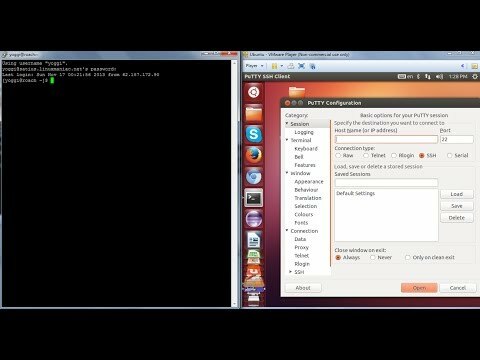 [all variants] Installing openssh-server on Ubuntu from windows? what if you want to browse the internet with your ubuntu ip? Keep posting such type of videos. nice video . i have some little question about openssh , when we want to connect two machine using ssh in terminal not putty , so how can we perform that ?